The class-action suit, filed Tuesday in New York, said the four defendants shared nonpublic information about client purchases and sale orders to manipulate prices for their benefit and to the detriment of plaintiffs. "This unlawful behaviour allowed Defendants to reap substantial profits, while non-insiders, which include Plaintiffs and members of the Class, were injured." The plaintiff, Modern Settings, a US maker of jewelry and other metal products, alleges it lost value on "Tens of thousands of transactions" due to the conspiracy, the complaint said. The complaint alleges the manipulation began as early as 2007 through the present. The four defendants participated in twice-daily "Fixings" teleconference calls to set prices for the physical metals markets in a process set up by the London Platinum and Palladium Market in 1987. The suit alleges the defendants discussed their trading strategies and customer orders prior to the official fixings call. The London Platinum and Palladium Fixing Company on October 16 named the London Metal Exchange, the main global metals market, to provide pricing, replacing the current system. 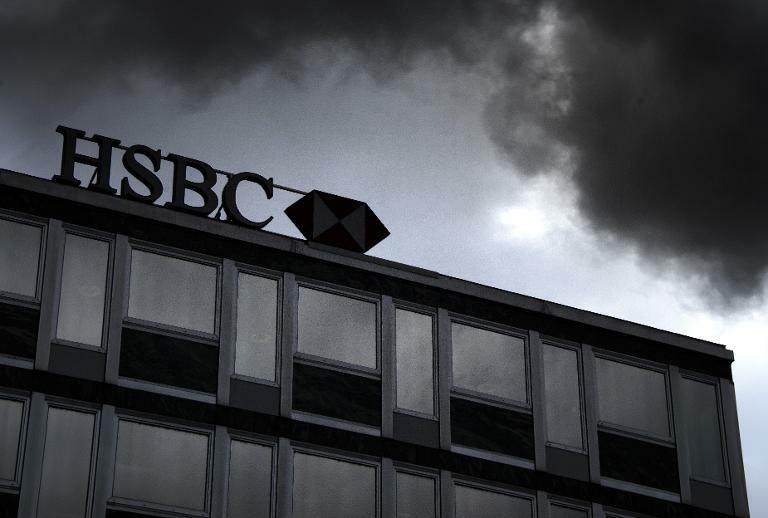 The reform is one of several changes in financial markets in the wake of scandals, such as the alleged rigging of the London Interbank Offered Rate by leading banks.